This is an awesome set in the ongoing Jurassic World series. 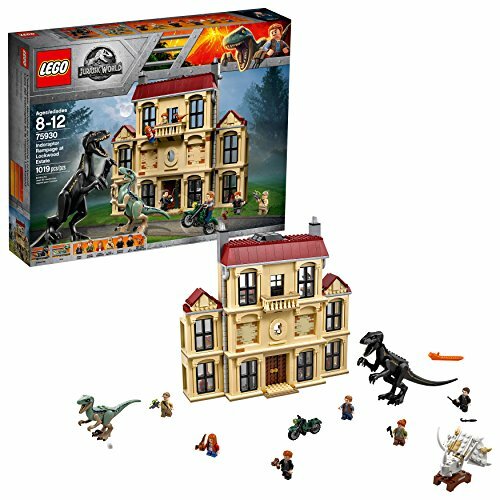 This buildable scene is inspired by the new movie Fallen Kingdom. Get ready for the new dinosaur film with this fun LEGO set! 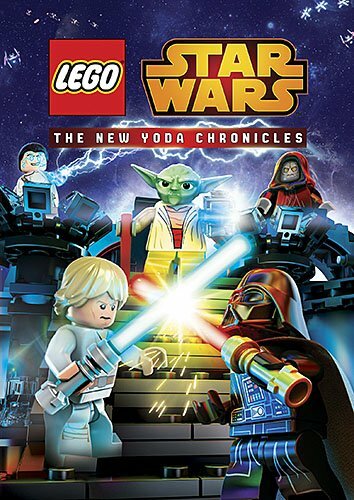 This is a big set, with 1019 pieces, including 6 minifigures. Put together the Lockwood Estate and then relive the rampage scene from the movie. The building has three levels, with rooms like an office, laboratory, and museum display. The build also comes with two awesome dinosaurs: a Indoraptor and a Velociraptor. The set comes with the following minifigs: Owen; Claire; Maisie; Mills; Wheatley; and Eversol. Accessories to the characters include weapons and a motorcycle.